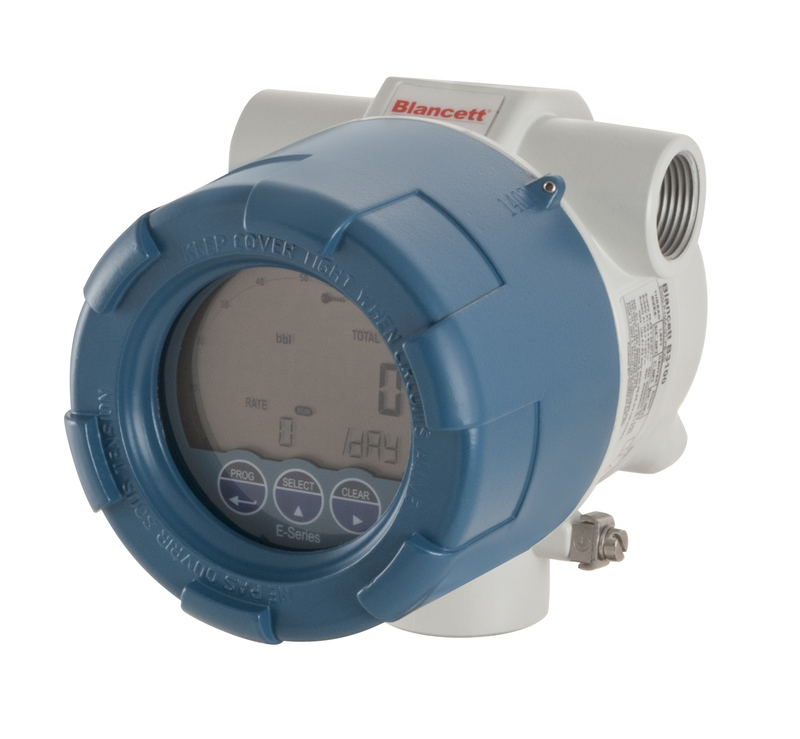 Introducing the new B3100 ATEX rated flow monitors from US manufacturer Blancett. This explosion proof ATEX rated flow monitor features advanced application options with user-friendly “thru-glass” operation which allows for the use of finger proximity detection buttons. Available now from Bell Flow Systems. The B3100 is an ATEX rated flow monitor. As a result, it is suitable for use in a range of explosive atmospheres. ATEX derives its name from the French title of the 94/9/EC directive: Appareils destinés à être utilisés en ATmosphères EXplosibles. Suitable applications which require ATEX rated flow monitors would include within paint spraying facilities, fuel handling plants and distilleries. Additionally, the B3100 can be used in dusty or other hazardous particle-heavy atmospheres.